Dragon’s Crown Pro is quickly approaching its May 15, 2018 release date. 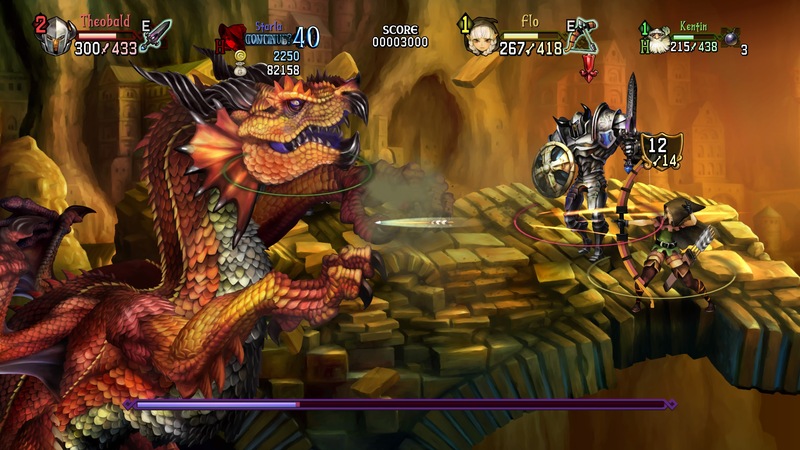 The PlayStation 4 enhanced port of Vanillaware’s brawler will feature all of the combat that made the original a success on PlayStation 3 and Vita. Publisher Atlus just put out a new trailer showing off its cast of characters, which feature some pretty unique designs.